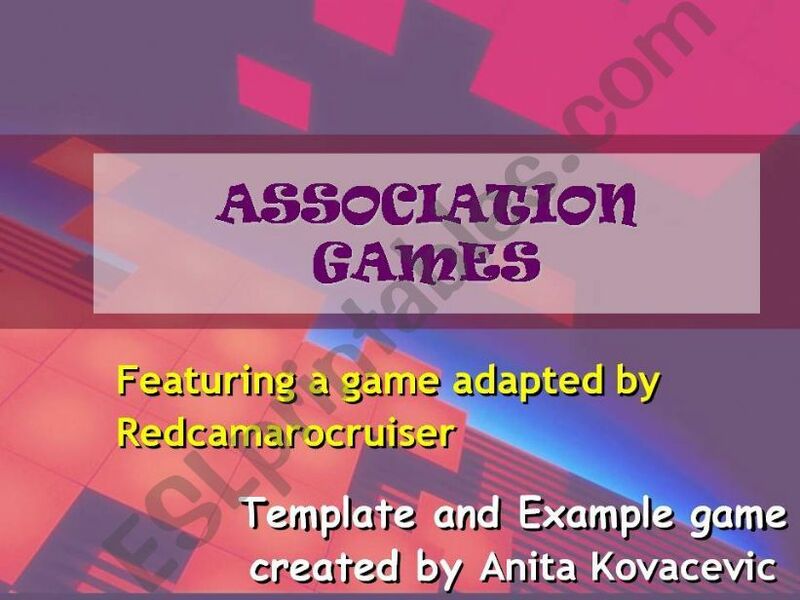 Using Anita Kovacevic´s idea for a word assiciation game and her game template, I created this game. Students guess a word by revealing clues and making free assiciations. Can serve as warm-up activity or review of vocabulary. Other mystery words in the series are amusement park, shopping center, and university.